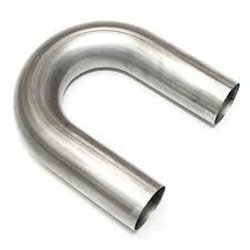 We are offering U-Bend Exhaust Pipe. 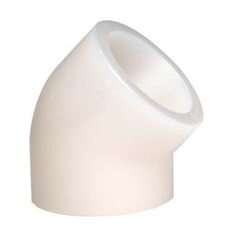 Bends Pipe Fittings are quality approved products extensively used in different commercial and industrial applications. They are preferred for their precise structure and sturdiness. Our products, supplied in different configurations, are minutely tested on quality grounds for ensuring optimum results.